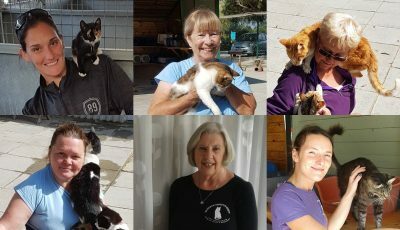 If you have any available time mornings or afternoon the cat sanctuary between the hours 8 to 11 & 2 till 4pm is always in need of volunteers to help care for the cats. We are desparate for help at the moment. 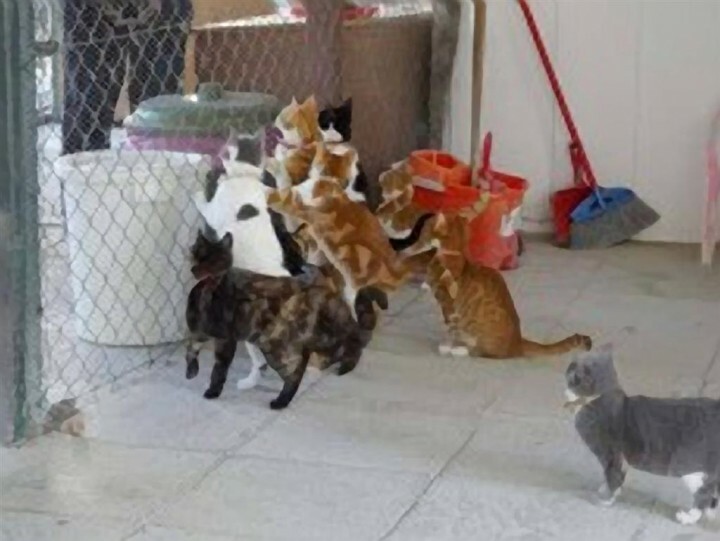 A couple of hours per week is precious time caring for the cats. 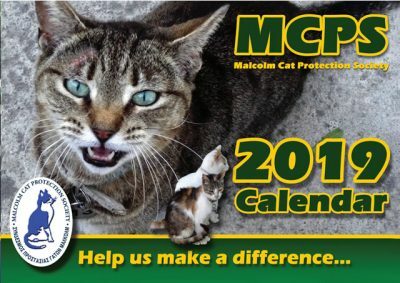 Malcolm Cat Protection Society © 2019. All Rights Reserved.